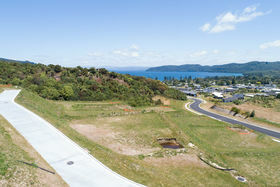 Take your living to another level on this enviable elevated LochEagles prime positioned section. 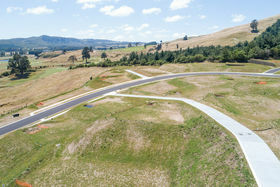 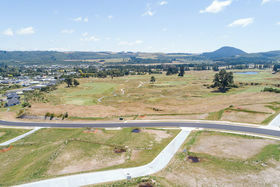 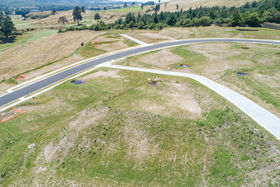 Lot 7 (1051sqm more or less) takes full advantage of the impressive views of the lake, village, the Kinloch Golf club and lodge. 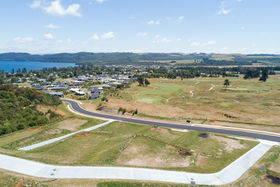 Kinloch is fast becoming the place to live, holiday and play. 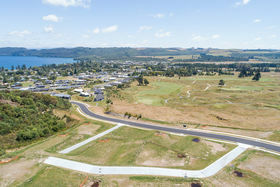 Bike and walking tracks, restaurant, general store and marina are just some of what Kinloch has to offer. 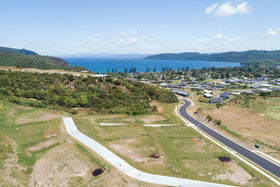 Don't delay, call today and have a chat about securing this prime positioned piece of paradise.